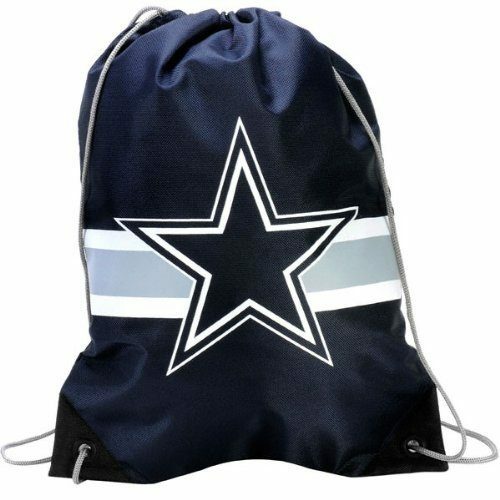 NFL Drawstring Backpack As Low As $3.45! You are here: Home / Great Deals / Amazon Deals / NFL Drawstring Backpack As Low As $3.45! Not only is this a perfect day pack, but these make a great gift bag for your favorite sports fan! Head over to Amazon and order an NFL Drawstring Backpack for As Low As $3.45! Shipping is free on orders of $35+ or if you have Prime!